The Pinckney Island NWR tour information documents below provide background information for the general public and tour docents. If you can contribute a short narrative on one or more of the topics below, please contact Jane Hester. Note: Most of the narratives were written by Jane Hester. 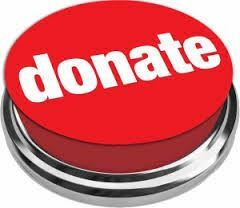 Please consider making a generous donation to the Friends to help support all of our activities.